CCP Games is about to roll out a new set of minimum and recommended system specifications for EVE Online. Read on lest you be blindsided. You may notice that these aren't huge changes over the game's current specs. Any MMO wants to attract as large a playerbase as possible, and that means catering to people with really low-end computers. By gradually increasing the game's necessary horsepower CCP can ensure that its potential customers aren't forced to repeatedly upgrade their computers just to subscribe to CCP's magnum opus. 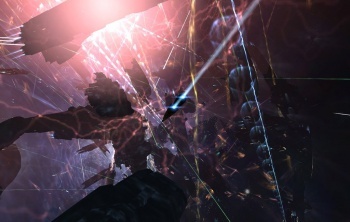 A full rundown of the upcoming changes scheduled to hit EVE can be found on the game's official site.